Improve your memory, IQ, creativity & imagination. Interesting position by Tony Buzan. 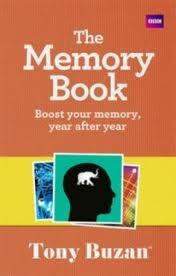 Explains how memory works, core systems of memory training & more advanced systems.